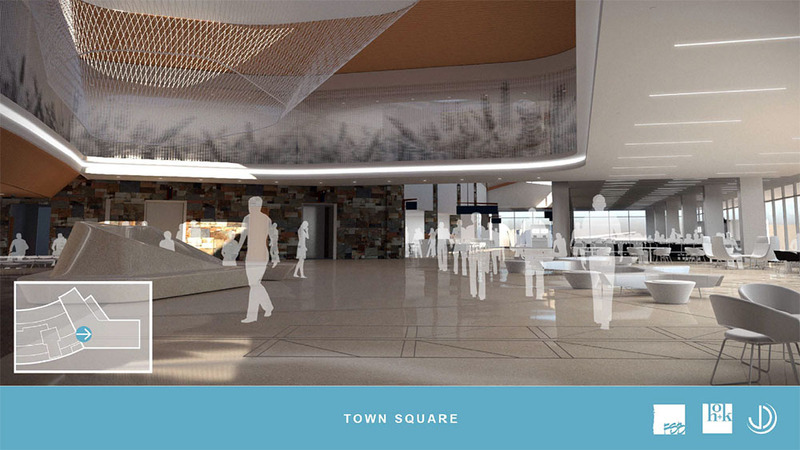 OKCTalk was first to report the plans back in 2015 and after a delay, the $89-million project is once again moving forward. 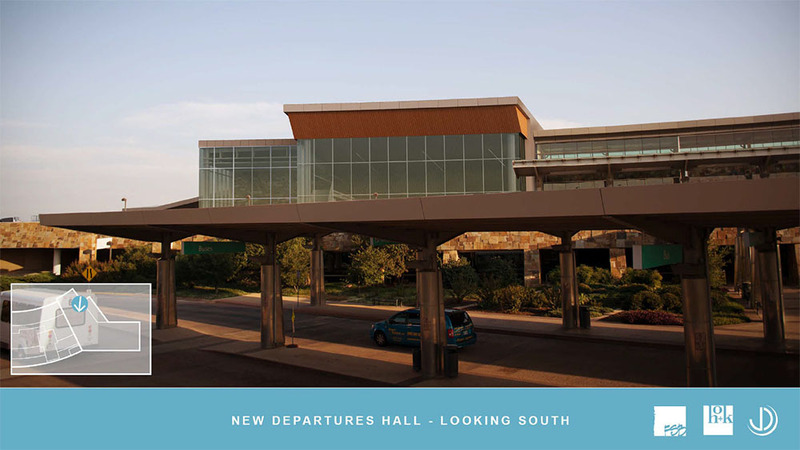 This week, the OKC Airport Trust will vote on a resolution to endorse pursuing $115 million in revenue bonds which will help fund a 5-year capital plan. 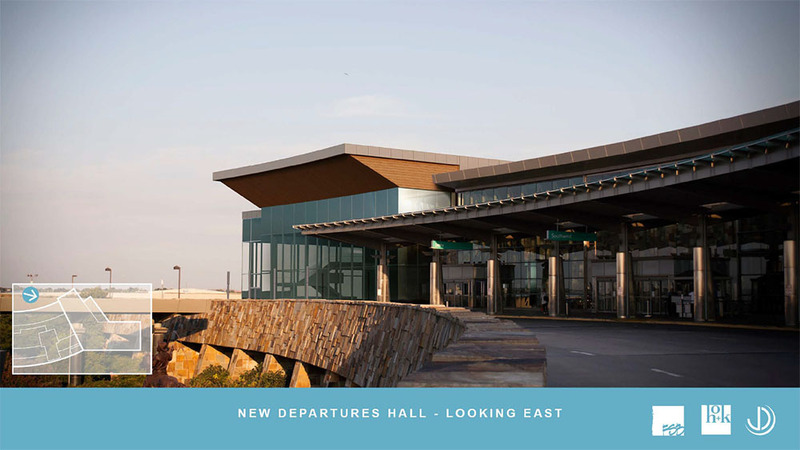 Airport spokesperson Karen Carney told OKCTalk that this was in aid of the terminal project which should start construction in early 2019 and last approximately 30 months. 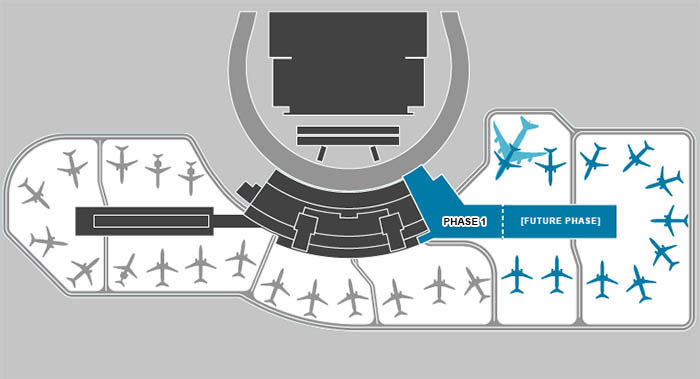 Construction will involve expanding the terminal to the east on three levels and adding 4 new gates. 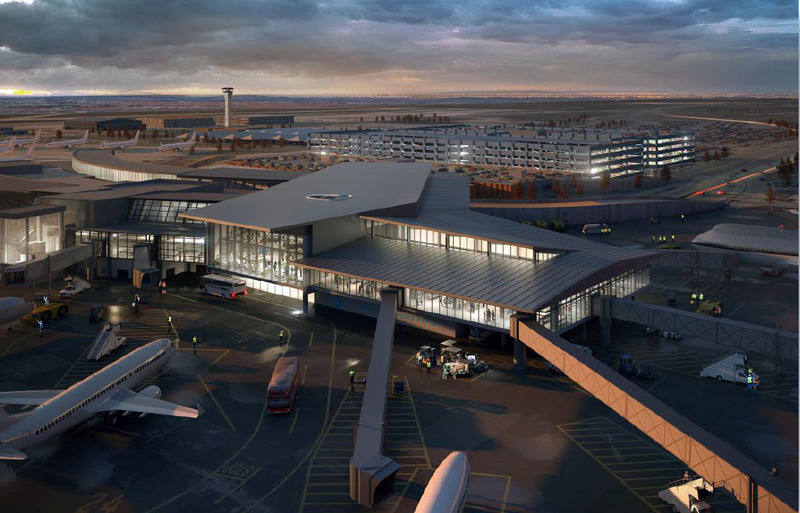 A second expansion phase with an undetermined timeline would ultimately add 7 more gates as the airport continues to explore opportunities to increase the number of carriers and flights. 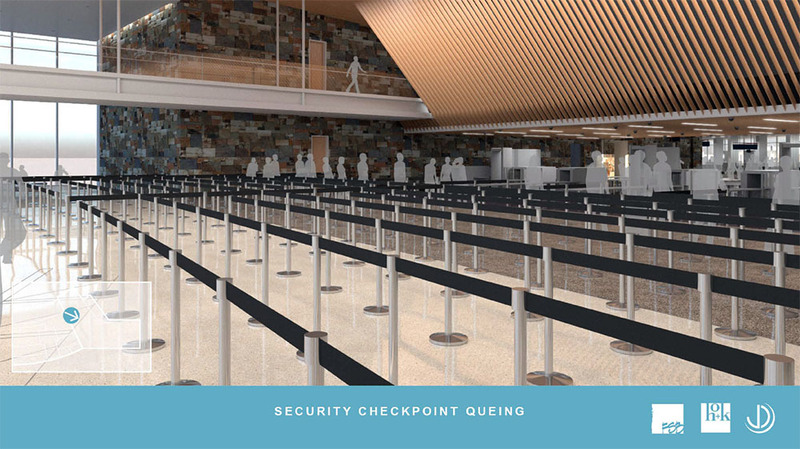 In addition to the new space and gates, a new single security checkpoint is to be constructed and the existing two security areas will be abandoned and the space reallocated in the 2nd level check-in and ticketing area. 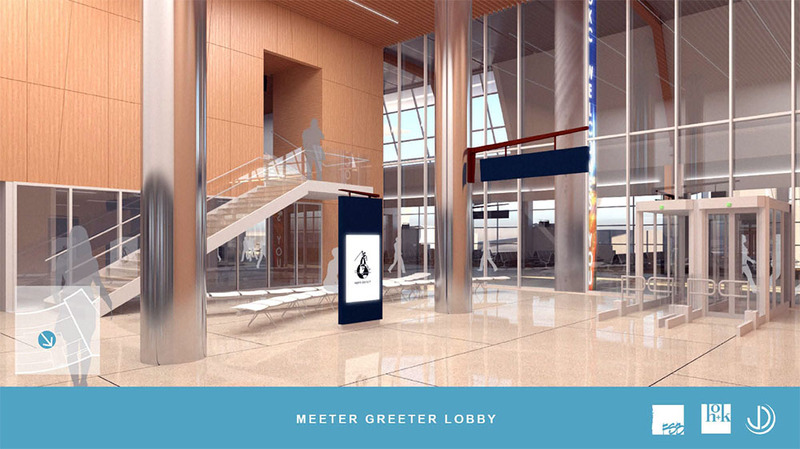 The last major airport renovation was well underway when the tragedy of 9/11 struck, causing the airport to hurriedly accommodate new security that has proven to be less than optimum, especially with the continuing rise of passenger traffic. 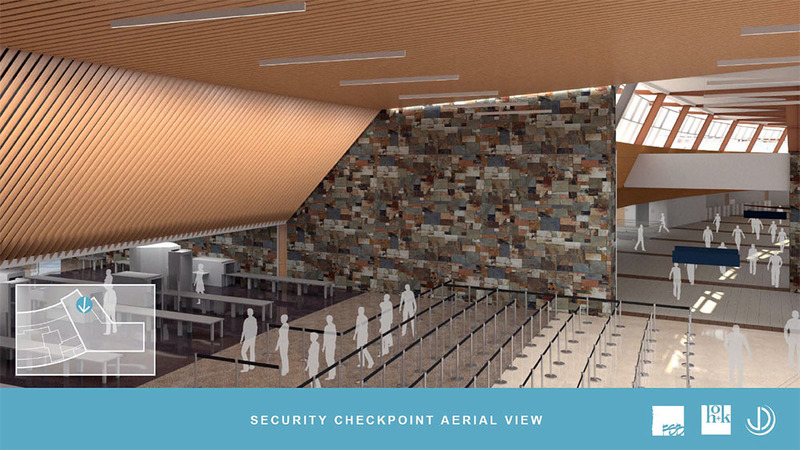 The new consolidated screening area will be much larger and built to TSA specifications, with the resulting streamlining greatly increasing efficiency, Carney said. 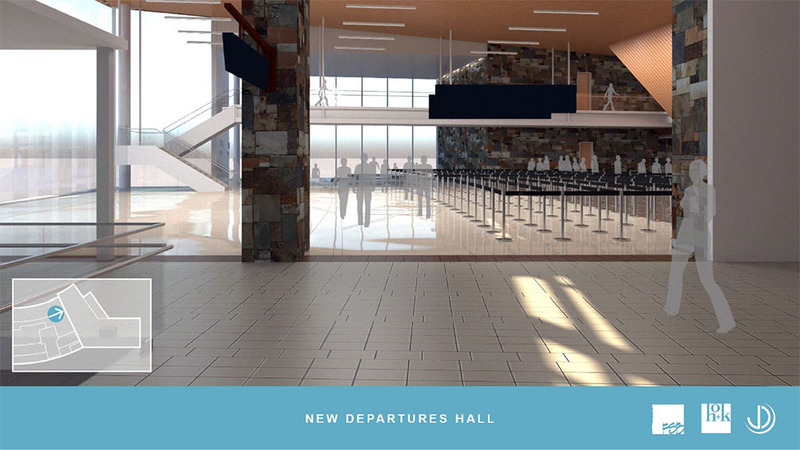 The new construction would add also baggage claims on the lower level and a 3rd level observation gallery, which will be a suspended viewing deck in the heart of the terminal providing public access to airfield views and incorporating additional lounge space and exhibits. OKC-based Frankfurt-Short-Bruza is partnering with Hellmuth Obata & Kassabaum on design, architecture and engineering work.